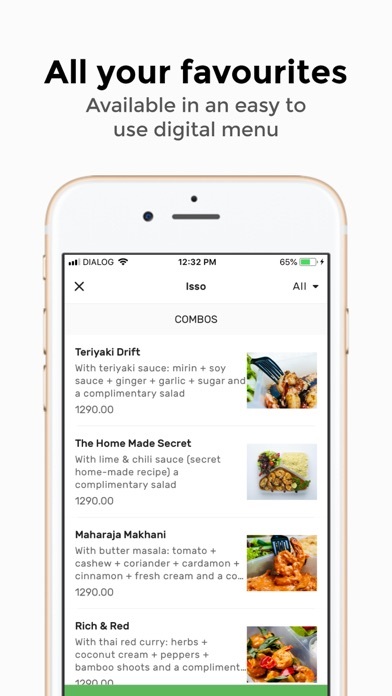 MealRides is the first on-demand food delivery platform in Sri Lanka. 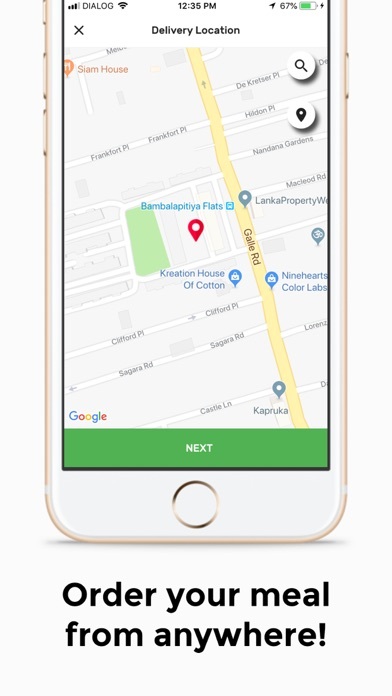 We deliver food from your favorite restaurants in Colombo. We add new restaurants weekly for you to enjoy a growing variety of flavors and cuisines. Excited and want to try? Go ahead. You'll get free deliveries to try when you sign up with us. Pay only the food value - nothing extra for the delivery. We Deliver Your Cravings: Craving for a yummy Fried Rice, Biriyani, Kottu, or a Pizza? 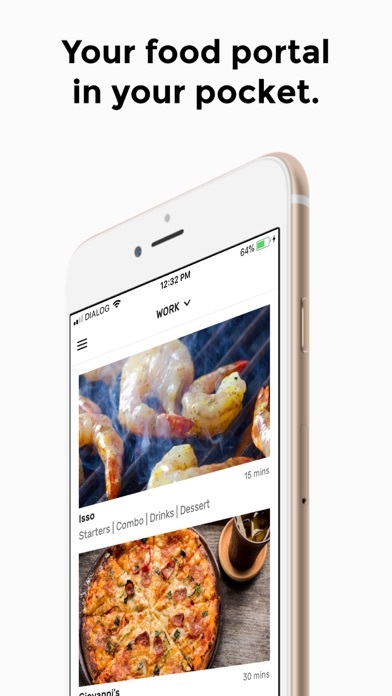 Make your pick on our app and we'll deliver it to you before you know it. 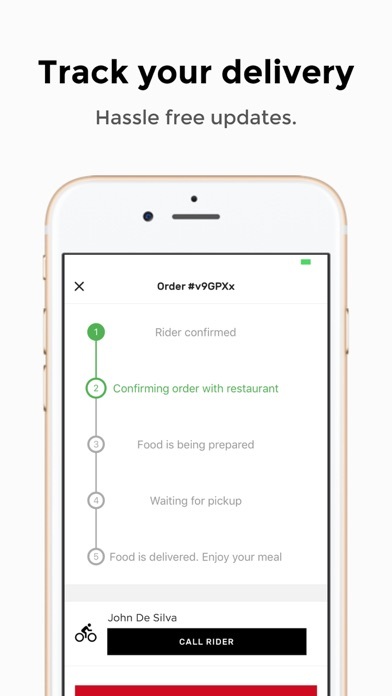 Live order status: Know your order status, every step of the way. 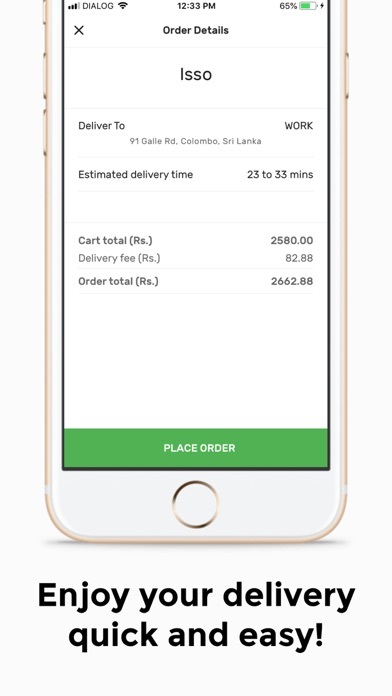 MealRides keeps you informed about all the updates about what's happening with your order - in realtime. 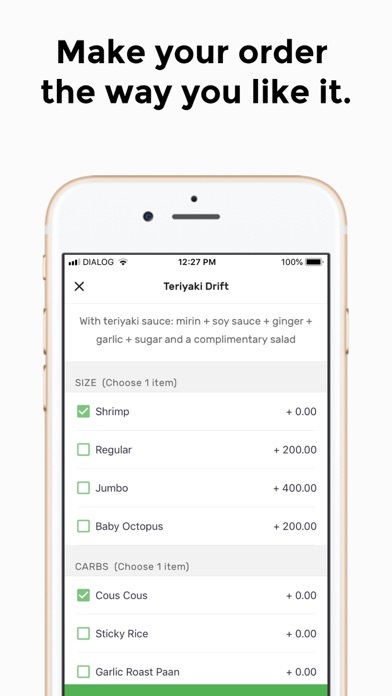 Lots and lots of free deliveries: MealRides gives its customers lots of free deliveries through lot of promos so you don't have to worry about the delivery fees. Even when we don't have free delivery promos running, we still charge only a minimal delivery fee from you. Try it out and see for yourself. No cash: We accept both cash and credit cards, so don't worry when you don't have cash to pay. Use your credit, debit, or shopping card for the payment of your delivery. Hot food hot, cold food cold: Our specially designed food delivery packaging brings your hot food hot and the cold food cold. You can enjoy your meal like you are eating it at the restaurant, right after serving.